When members of the Gahanna community have questions and concerns regarding mechanical product failure, they turn to Central Ohio Appliance Repair. Since 1975, our team of professionals has provided restoration and mending services to the area. Trained with the top brands and your family in mind, our technicians can help resolve virtually any product-related error. While some home repairs come easy, others arrive with a little extra baggage. Check out our TIPS section for insights on easy-to-do fixes around the house. For those tough situations, or those that require a little more finesse and intensive labor, contact us and we will put our decades of experience to work for you. We’re a family-owned and operated business, so we fully understand the importance of a timely repair call, especially when a machine’s failure results in great inconvenience around the home. An appliance that helps in the daily function of the family shouldn’t spend time on the sidelines. A dishwasher is one of these devices that helps make daily life so much easier, but a few complications later and frustrations – and dishes – start to pile up. Cleaning up around the kitchen the old fashioned way is an inconvenience, especially when the luxury of a hands-free option is available. Don’t let your family get stuck doing the dishes. We can help fix any issue your dishwasher may experience, whether it’s a leak, drying issue, power problem or any of the above mentioned. While a full wash is unnecessary before loading up the dishwasher, be sure to scrape excess food off into the garbage in preparation of usage. A quick rinse is also recommended. If dishes are coming out streaky, spotty or with extra smudges, try using less detergent. If this does not resolve the issue, make sure that the optimal amount of water is getting in and out of your machine. This may require the assistance of a technician. Load up the heavy objects first and make sure they’re on the bottom rack. Cups and small bowls should be placed on the upper rack. Don’t put long utensils on the bottom section, as they may disrupt internal washing cycles and pressure spraying. While dishwashers make life easier, be sure not to overdo it. Too many dishes at a time and exceedingly heavy loads will result in rewashing and increased wear and tear on your machine. Our trained and experienced service staff is well-versed and coached on all major brand appliances and has the expertise to fix each efficiently and properly. 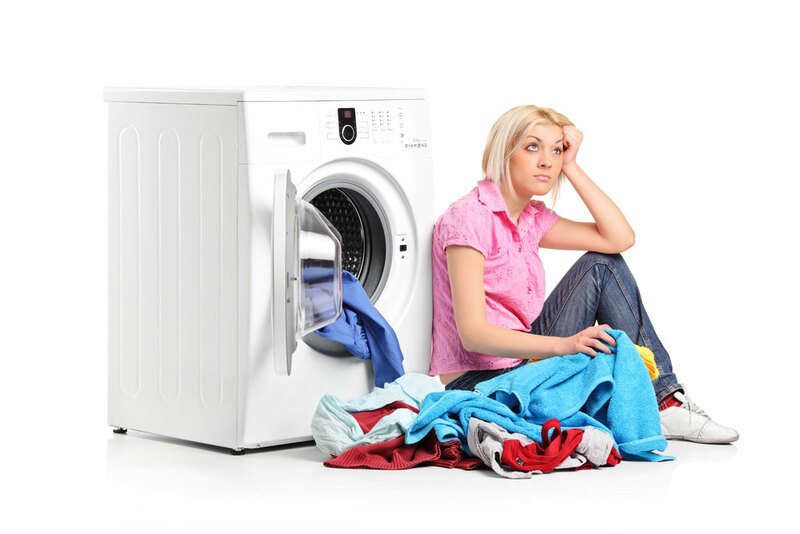 Need appliance repair in Gahanna, Ohio?